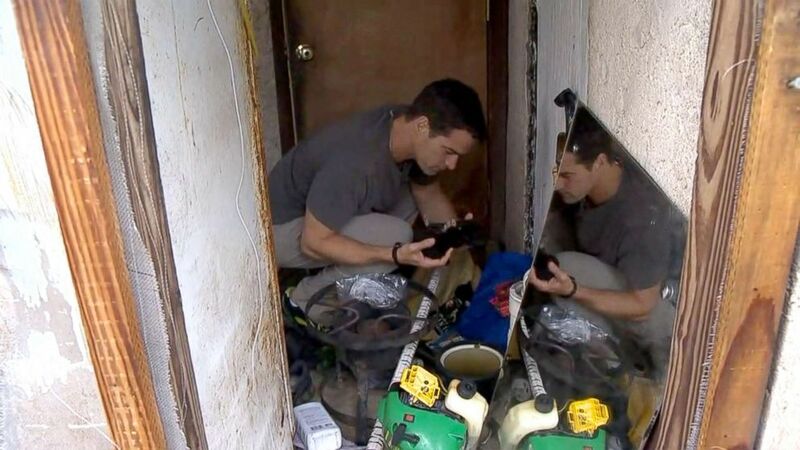 ABC News' Rob Marciano found four kittens in the storm zone while reporting. Kimberly Kennedy was to be married Oct. 20 in Port St. Joe, Florida. The Category 4 hurricane is the strongest storm to hit the U.S. since 1969. (ABC News) ABC News' Rob Marciano encountered stray kittens stranded in the storm zone following Hurricane Michael in Panama City, Florida. 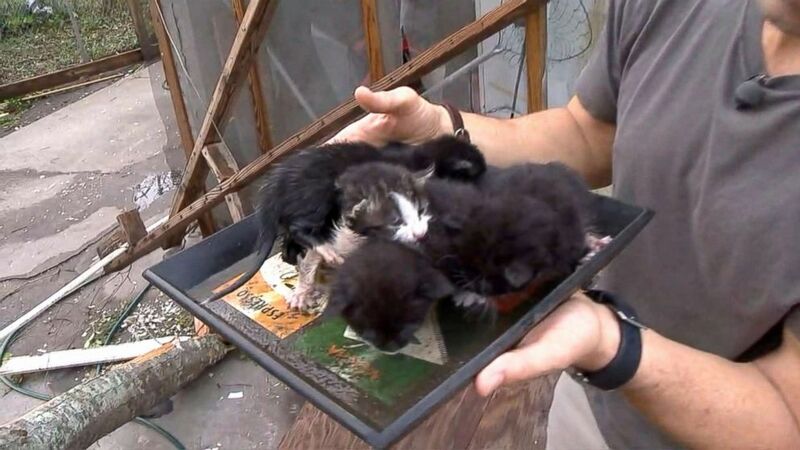 Amidst the debris and immense devastation, the four tiny black and white kittens who appeared just weeks old cuddled together in the collapsed home. 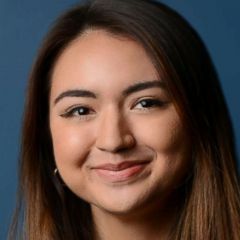 The moment was captured on ABC News' live video, and it was also widely shared on social media, where many questioned the fate of the four-legged storm victims. The kittens eventually made their way to the Panhandle Animal Welfare Society, or PAWS shelter, in Fort Walton, where they are currently adoptable, Marciano said in a tweet. 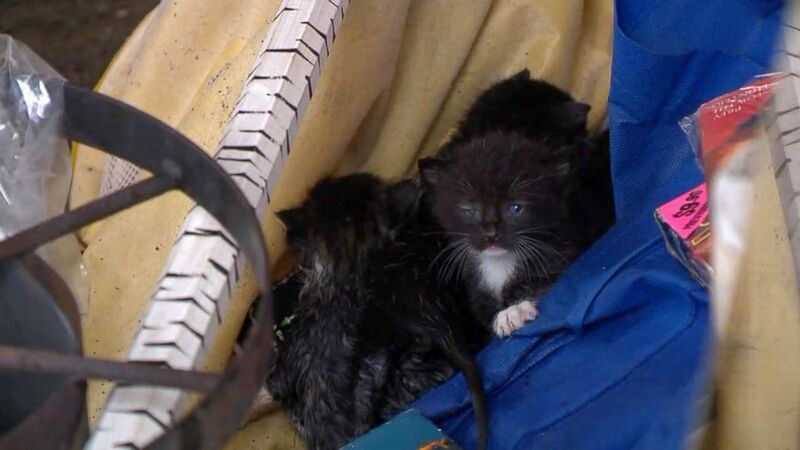 Thanks all for your concern for the kittens we rescued from the #hurricane zone this morning. They are being taken to a proper shelter in Fort Walton. Adopt them here: https://t.co/Jc2UEzVPBl ?? ? ?